Why would someone start a podcast? 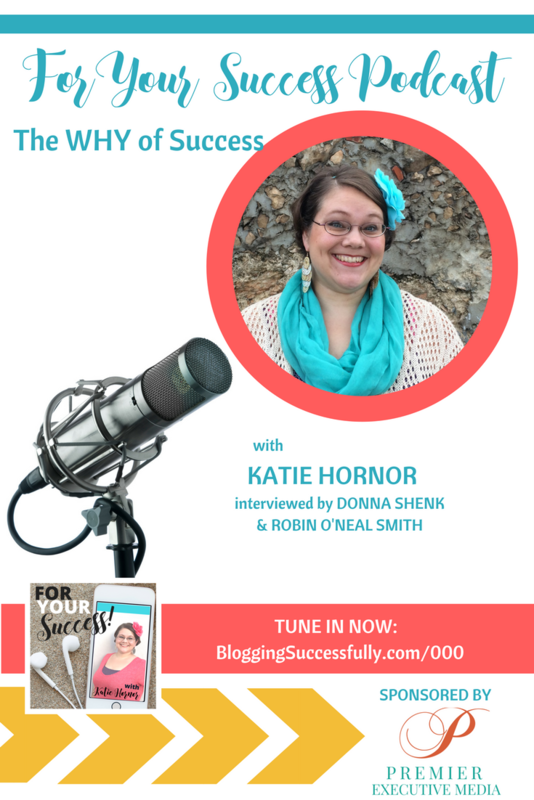 In this very first episode I am interviewed by members of my team, share the story behind my why and how that can impact you and your business. In today’s episode, I find myself in the “hot seat”, being interviewed by two of my own team members. 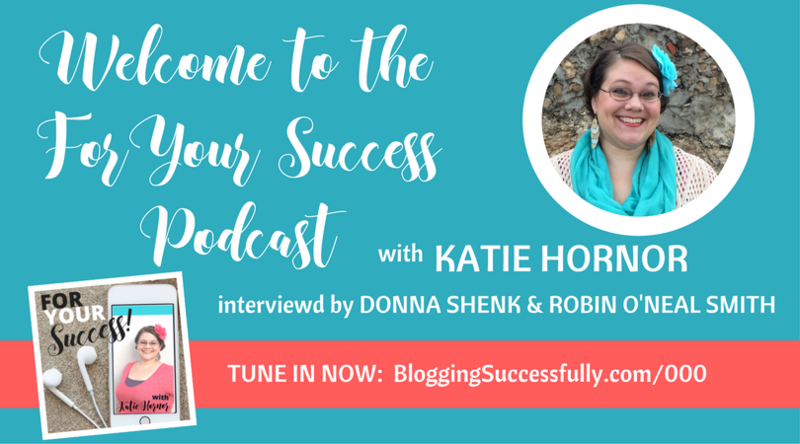 We are talking about why I began this podcast, and how I got started in business. I hope you enjoy it. If you don’t know this already, my family and I live in Campeche, Mexico. We came to Mexico about 10 years ago to do mission work. We are very involved with our local mission church, and also with the local homeschool movement. When we began our online business, we knew that it had to be something that we could do from anywhere in the world. So we run our businesses, engage in ministry, and homeschool our 5 kids, all from our home base here in Campeche. As independent missionaries, our income was completely dependent on the donations of others. But when the financial world took a tumble, we knew that we had to create some sort of stable income on our own. 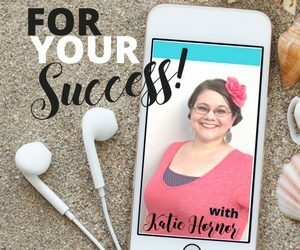 After starting and running a couple of different sites online, I knew I wanted to share with other women what I had learned about online business. How Do You Run a Business And a Ministry? You might wonder how we combine ministry with business. The answer I would give is that online business has allowed us to interact with so many more people, and through that, we have had the chance to do even more ministry than we ever could have imagined. Has anyone ever said to you, “You can’t do that.”? I’ve had it said to me more than once. But if the Lord has called you to do something, then you can’t listen to anyone tell you that you can’t do it, or you’re too small, or it’s impossible. The Lord provides for what He calls you to do. We use the hashtag #nevertoosmall as our testimony that if God calls you to it, He will see you through it. After we had been in business for a while, we felt stuck. I reached out for help from a business coach, but when he told me his rates for coaching, I thought he was kidding with me. He wasn’t. I had to walk away without his input simply because there was no way we could afford it. So we sat back down and worked harder, saved more, and we eventually went back to that same coach and were able to receive his input on our business. It proved to be extremely helpful to us in moving our business forward. If you need something, but you can’t afford it, don’t give up! There are ways to get the help you need if you are willing to work hard and wait for the right timing. I am firm believer that everyone needs a coach, no matter what stage of life or business they are in. 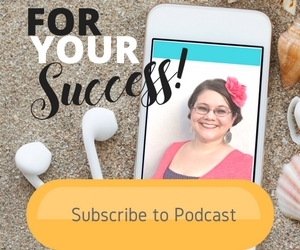 This podcast is called For Your Success, (have you subscribed yet?) so I am obviously interested in talking about success. I find it fascinating to hear how other people define success, and how their definition often changes the longer they are in business. It's completely relevant to your purpose in life, which will not be the same as anyone else's. A family that loves the Lord and serves Him; and for our business, success is having the means to carry out the ministry that the Lord has called us to. It’s not a concrete dollar amount; it’s the lifestyle we desire in order to carry out His purpose for our lives. 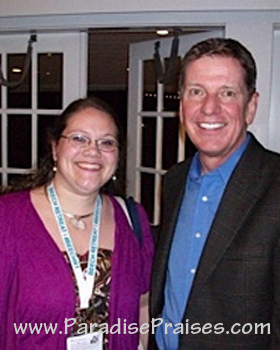 Be sure to listen to the entire episode for all the details on how meeting Michael Hyatt and Pat Flynn impacted our business, and to hear which podcasts are my personal favorites! And at the end, I'll share an easy tip for those who are wanting to take the next step in growing their online business. Thanks so much for this message today! I definitely get too caught up in watching the numbers or desiring to help others, but these things come in waves. I find my motivation and even my happiness goes along with these waves. I really needed to be reminded to trust God who called me to blog. Oh, Erin, I am right there with you. Trust is a moment by moment thing, not a one-time decision. Thanks for listening and leaving a note. Sending you a virtual hug! Congratulations on the new podcast! 😉 It came at the exact right time. 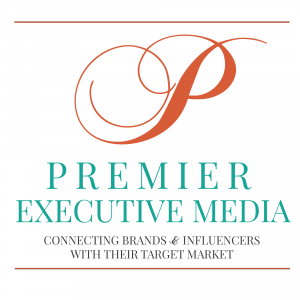 BTW, the link to Premier Executive/foryoursuccess is broken. Very interesting. I knew a lot of this information about Katie, but it was good to get the big picture of where she came from and how she as gotten where she is today. Thanks for listening and commenting. You are a Dear!